Valencia Airport in Manises, also known as Manises Airport, is the tenth-busiest Spanish airport in terms of passengers and second in the region after Alicante. Once you arrive at Valencia Airport (VLC) your private taxi driver will greet you at the assigned Meeting Point, and will be carrying a sign with your name on it. The driver tracks flight arrivals to Valencia airport and is notified of any delays using a special mobile application, so you will always be greeted at the right terminal at the right time. While travelling from the airport to Valencia city center or any other beach destination, the driver will give you tips and suggestions on what to do in the course of your stay. All drivers are carefully selected, have local knowledge and speak English. Everything is arranged so that you can enjoy the relaxed and comfortable trip from Valencia airport to the Mediterranean coast, the city center or your beach hotel. Hand-picked & trained local drivers, with local information about beaches, etc. The WelcomePickups Valencia airport transfer services can meet the needs of both small and large groups of travellers. Both a sedan car and a minivan vehicle are available as options. For up to 4 passengers, a comfortable sedan vehicle will be sufficient for your transfer from the airport to Valencia city centre, the beach or any other destinations on the coast. In the event that you are travelling with a large group of people (up to 8), a minivan can easily handle your ride in the most convenient way. However, if you wish, your Valencia airport taxi transfer is just the start. 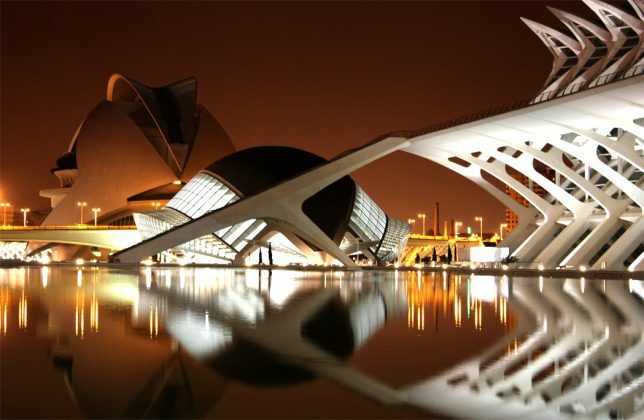 You can also book in advance tickets for the best known attractions of Valencia, the Bioparc, the City of Arts and Sciences, the Oceanographic Aquarium, the Palau de les Arts Reina Sofia, and more. Your tickets will be given to you by your driver in order to avoid the big line ups at the ticket counters. Even though we missed our flight from Brussels and had to take a much later flight to Tel Aviv and even though we were delayed in baggage claim for almost two hours reporting a lost suitcase, our driver Michael Aizenshtein kept in touch with and waited for us. We asked that he be our driver for the return trip to the airport because we knew we could rely on excellent service. First time I have used Welcome Pickups. Booked for a traveller who is not familiar with Barcelona and does not speak Spanish. Drivers details and photo were sent prior with location details for pick-up. Driver turned up on time and taken directly to venue.Passenger most impressed and I would definitely use and recommend this service again! Get your low-cost transfer price quote now and enjoy your trip to Valencia! Photo of Valencia, courtesy of TonIO Campagna, Flickr.